Trainer Sandy Thomson has confirmed that his stable star and much-loved Seeyouatmidnight - last seen finishing eleventh in the Grand National earlier this year, has been retired due to an unfortunate injury. After winning seven of his seventeen starts, scans sadly revealed career-ending suspensory ligament damage for the ten-year-old, which is irreplaceable. (Credit: Racing Post) Thomson said: "He has been absolute star for us. He has given us so many great days and so many thrills. "It's such a shame he has been so fragile. We will never see how good he could have been. We examined him thoroughly, had an MRI scan sent to America and we were told the horse is very unlikely to stand training to get him back to the level you would want to. "He is the horse that put us on the map. We have nice horses in the yard today because of him and what he did. He will always be very, very special to us," he said. 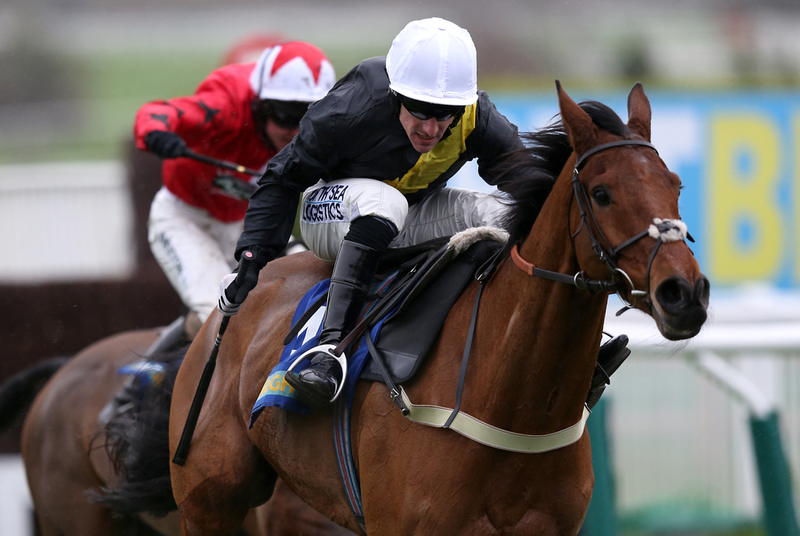 Seeyouatmidnight will be remembered for his two top class performances at Grade 2 level. He landed the 2014 Rendlesham Hurdle at Haydock before getting back to his best in the 2016 Dipper Novices' Chase around Cheltenham. Thomson said: "It was a shame as we got him to a Stayers' Hurdle and a Grand National with only one prep run. In both of those races he was right there at the final few obstacles. "He gave us the biggest thrill when he was right there with every chance at the Canal Turn at Aintree. But it just wasn't to be that day." Seeyouatmidnight had been well backed for the National, and was sent off the third favourite. He was upsides the leaders before fading from three out, leaving us not knowing if he could of improved on that effort for the 2019 renewal next April. New customers who register via Mobile only, min £10 / €10 stake, win only, min odds 1/2, free bets paid as 4 x £10 / €10 (30 day expiry), free bet/payment method/player/country restrictions apply.